Pledge your birthday to help every girl find her voice, discover her strength and lead with confidence through fun and active sports, health and leadership programs. The steps are easy! 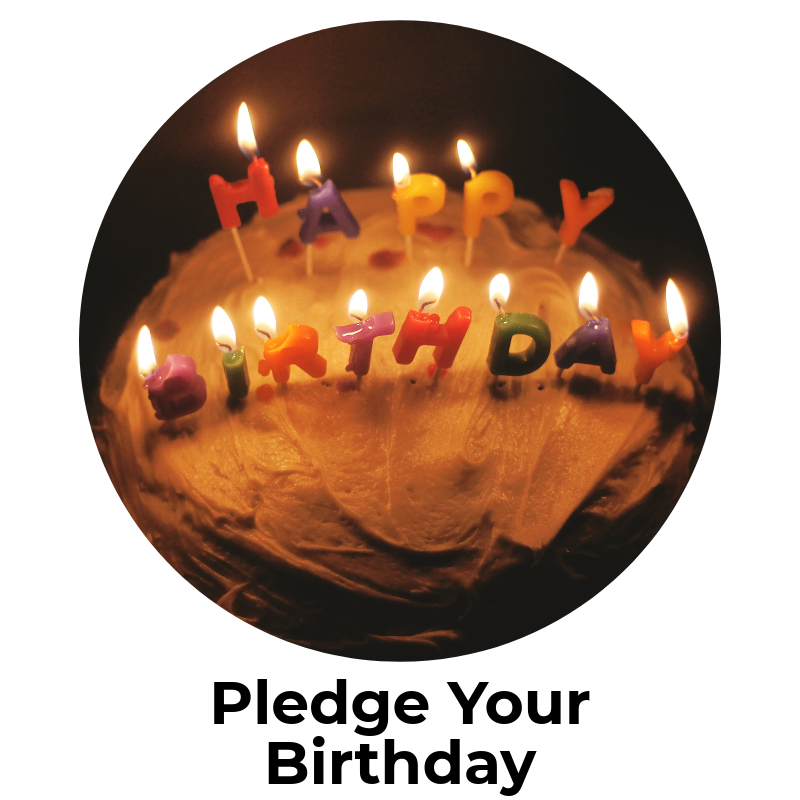 Choose where to pledge your birthday. 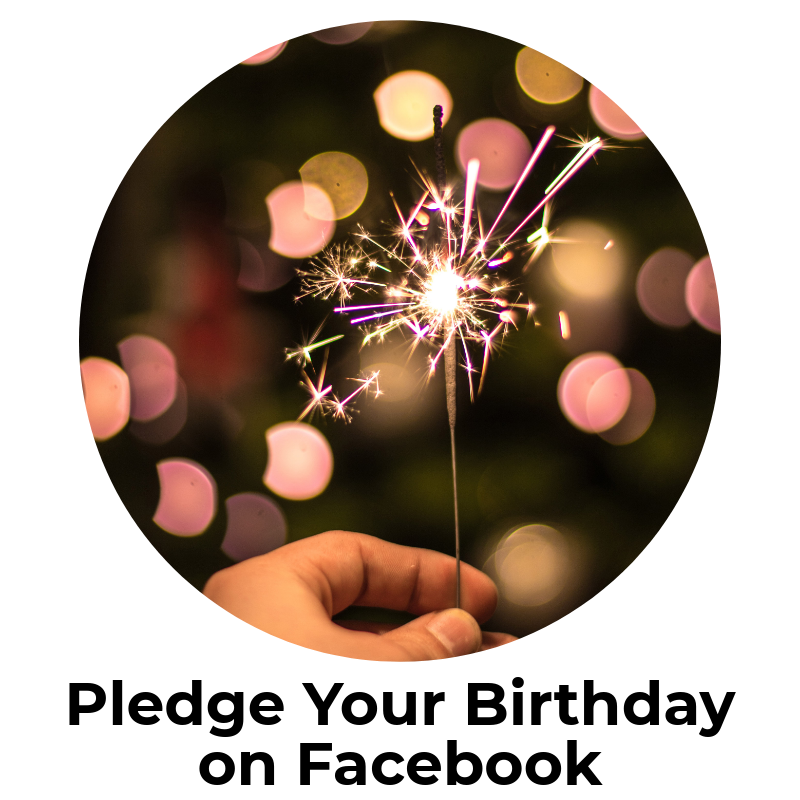 You can customize your own donation page on our giving platform or you can create a birthday fundraiser on our Facebook page. Reach out to your friends, family and coworkers. This can be a bit intimidating, so we have an easy step-by-step guide with templates for email and social media included. Check it out. The Girls in the Game team is here to help. Want to brainstorm or have a questions? Reach out to Jess Larson at jlarson@girlsinthegame.org or 312.633.GAME (4263). Empower girls! Thank you for being a valuable part of our team!